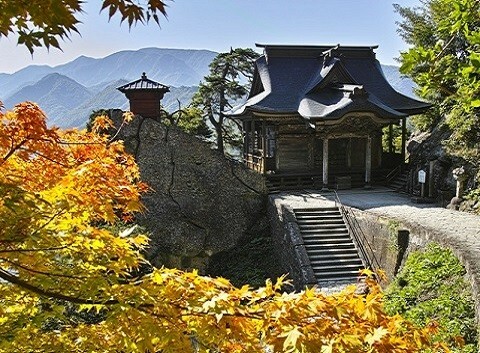 Risshaku-ji is a temple made on the slope of the mountain for 860 years, called another name Yama-dera . 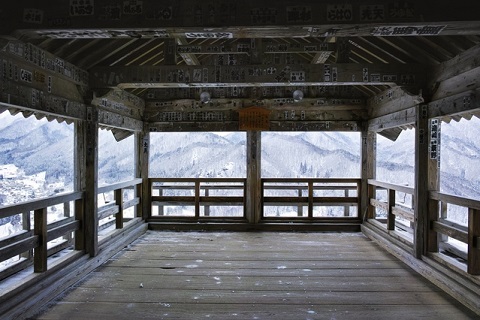 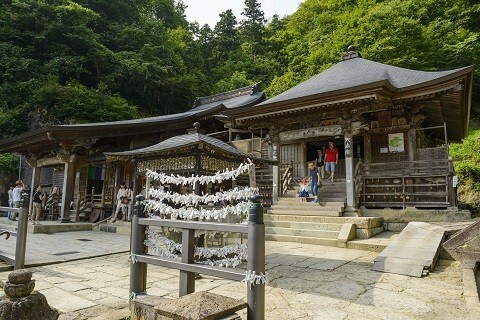 It is a typical Japanese mountain temple. 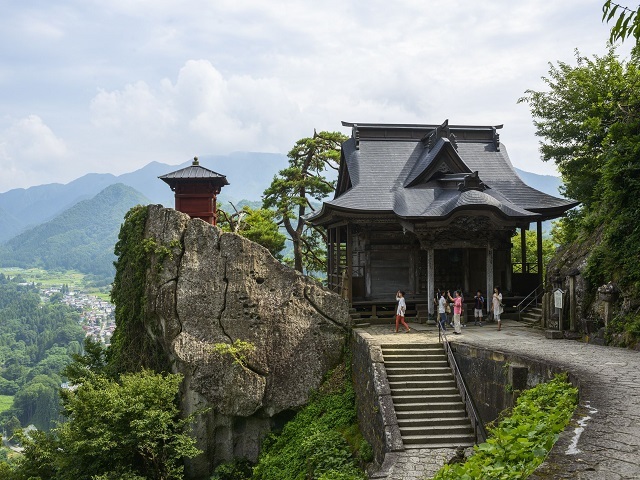 Various temples and halls are built on the top 1,000 stairs. 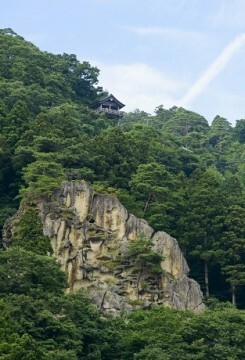 All about temples such as the atmosphere, prospects from the cliff are worth seeing. 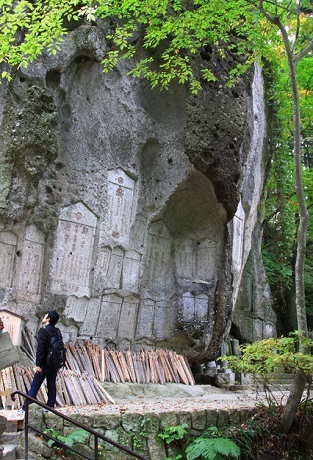 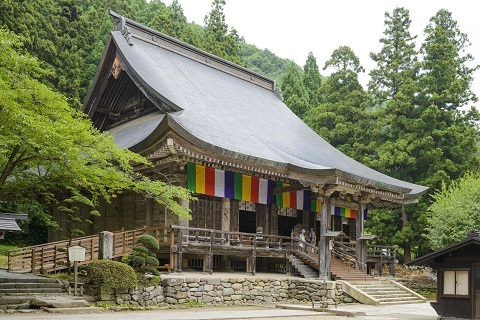 It takes 40 minutes to climb to Okuno-in Temple, 3 hours to go around all temples. 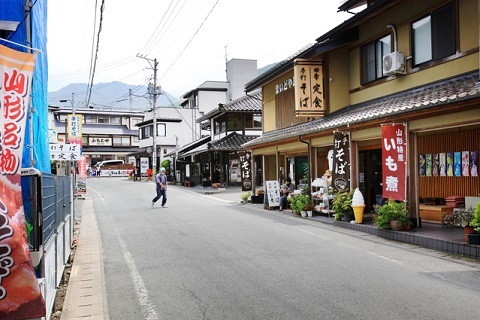 A JR station is in the suburb of Yamagata, and many bus services are available. 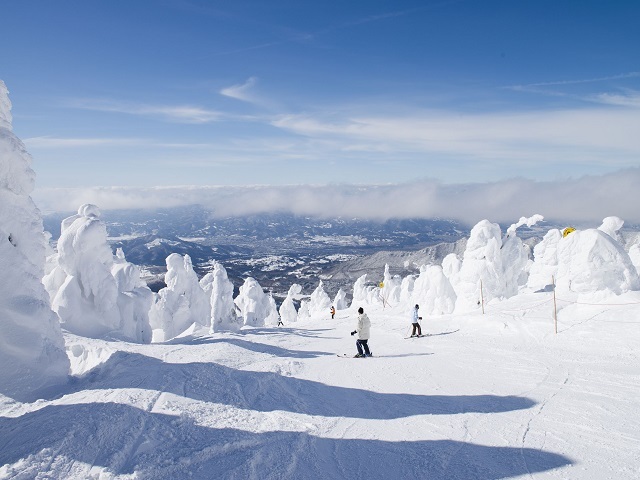 20 minutes from Yamagata Station with 1 train per hour. 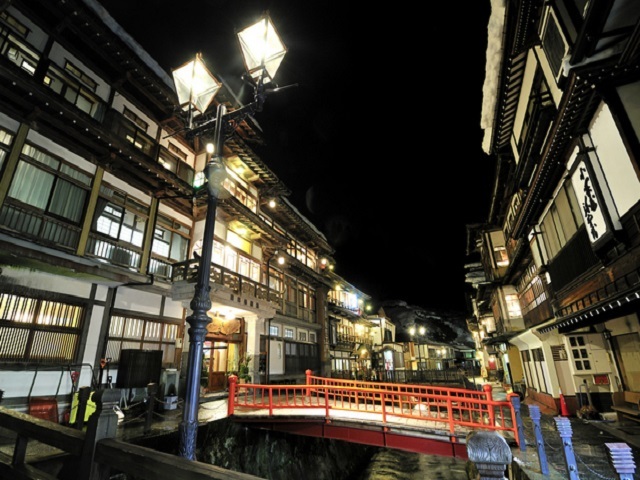 50 minutes from Yamagata Station with 1 bus per 30 minutes. 30 minutes from Yamagata Station.